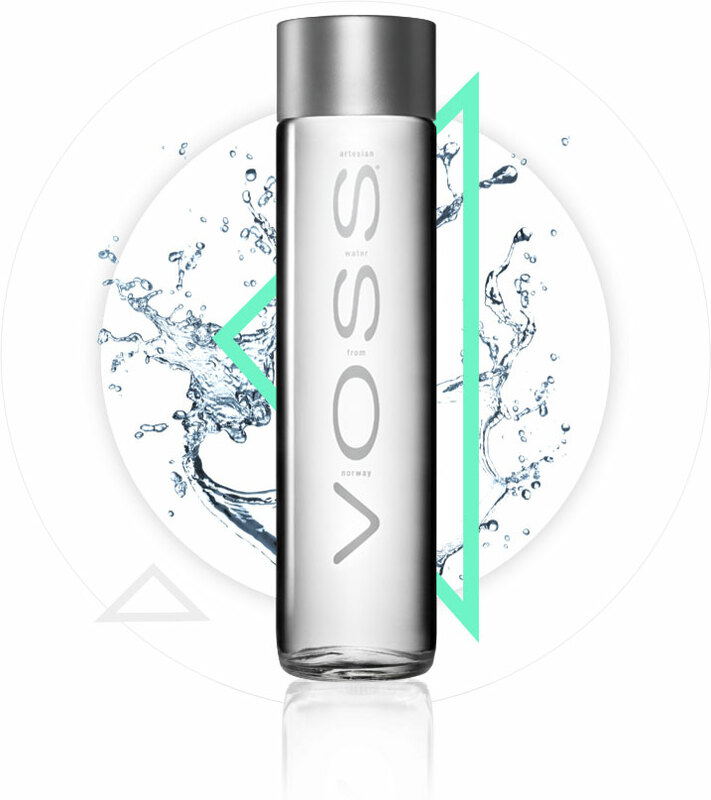 VOSS is a pure water from Norway that’s bottled at its source. Though Norway is a small country, its pristine environment produces some of the best spring and water sources on Earth. VOSS comes from an aquifer in Southern Norway, protected from air and other pollutants for centuries by impermeable layers of rock and sand. The water is generated in an spring within deep bedrock. When tapped into, the aquifer is pressurized enough to allow the water to rise up naturally towards the surface, then bottled at the source without undergoing filtration. The high quality of VOSS is controlled by analytical tests. These tests verify that the water is not contaminated in any way. Analytical tests are performed frequently at the source to verify the constancy of the mineral composition.